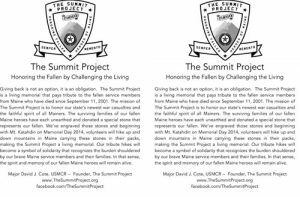 The Summit Project Half Page brochure. Black and White, PDF. Click to download and print. 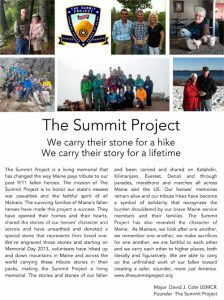 The Summit Project full page brochure. Full page, color PDF. Click to download and print.